Posted February 4th, 2019 by Kirti & filed under PPC Roundup. 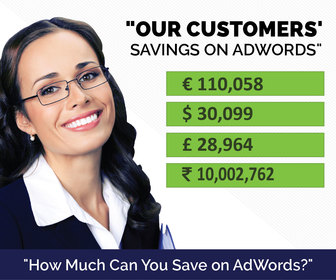 Welcome to this week’s PPC news recap. Quora introduced keyword targeting on their advertising platform, Reddit launched cost per click ads, learn about Amazon attribution and how it works, understand how Google Local service Ads are made effective, highlights from Merkle’s Q4 Digital Marketing Report. Key Highlights From Merkle Q4, 2018 Digital Marketing Report – Here are some of the key findings from Merkle’s Digital Marketing Report for Q4 2018. 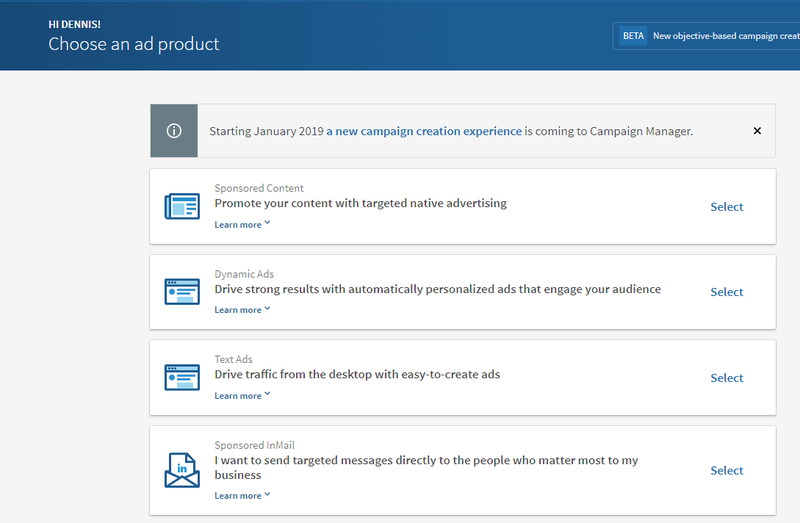 How to Create a LinkedIn Sponsored InMail Campaign – Sponsored InMail campaigns is one of the preferred channels to help nurture the leads captured and work down the funnel. Reach More Interested Car Shoppers with Automotive Inventory Ads – With automotive inventory ads, Facebook has given a platform to help dealerships connect with prospect car shoppers based on who have shown interest in purchasing vehicle on the web. Keyword Targeting now available on the Quora Ads Platform – Quora launched Keyword Targeting, with which advertisers can target relevant questions with that specific keyword. and users at various stages of intent. Amazon advertising attribution: Here’s how it works – Find Amazon attribution complex? Trevor George helps make sense out of it and explains how Amazon tracks attribution depending on the dashboard you are active on. Reddit launches cost-per-click ads – Launched as the platforms’s first performance-based ad unit, CPC ads were released by Reddit. Amy Gesenhues shares details about this announcement. How To Dominate Your Area With Google Local Service Ads – Google’s Local Service Ads have skyrocketed over the years, here is how you can put it to practice to scale your local business. Amazon Gives Advertisers Needed Insight into New vs. Existing Customers but Leaves Out Sponsored Products – Andy Taylor throws light on the recent announcement by Amazon where they introduced new brand metrics and what limitations it has.